What’s more comfy to sit on than a bed? Ummm, can’t think of anything. 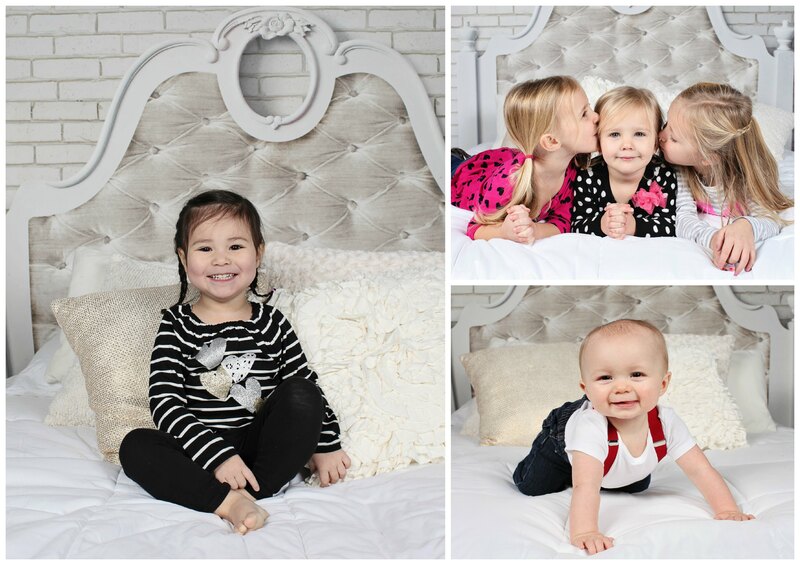 Even better if it has a cool headboard that makes a glamorous backdrop for our photo shoot. 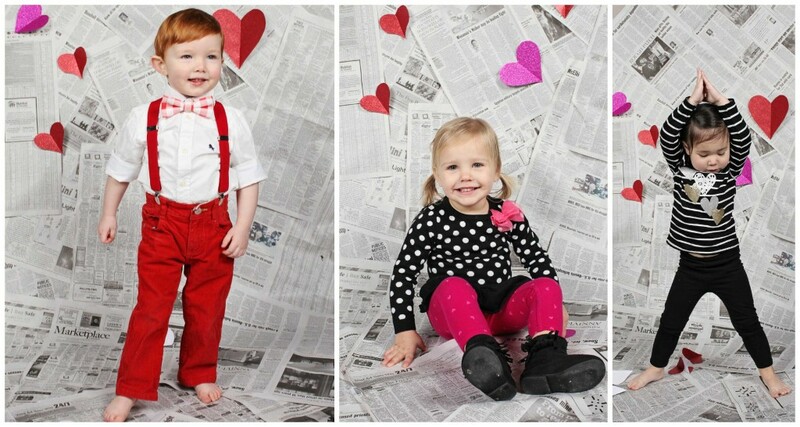 Notice how the pink and red colors and the kids’ faces pop against this monochromatic backdrop. Oh, and pillow fights are mandatory. Tape sheets of newspaper to a wall to give yourself a simple backdrop. Then add spots of color with hearts cut out of scrapbook paper, wrapping paper, construction paper or any red and pink paper you can find. 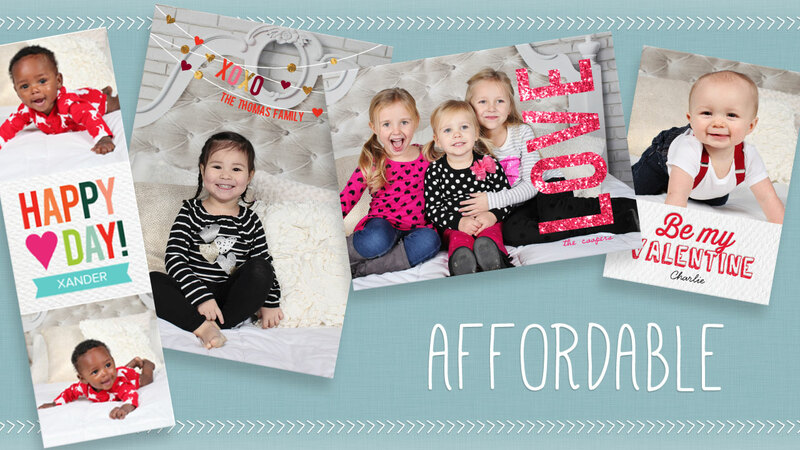 Have your trusty photo assistant drop a few hearts from the sky to make it look like it’s snowing love. 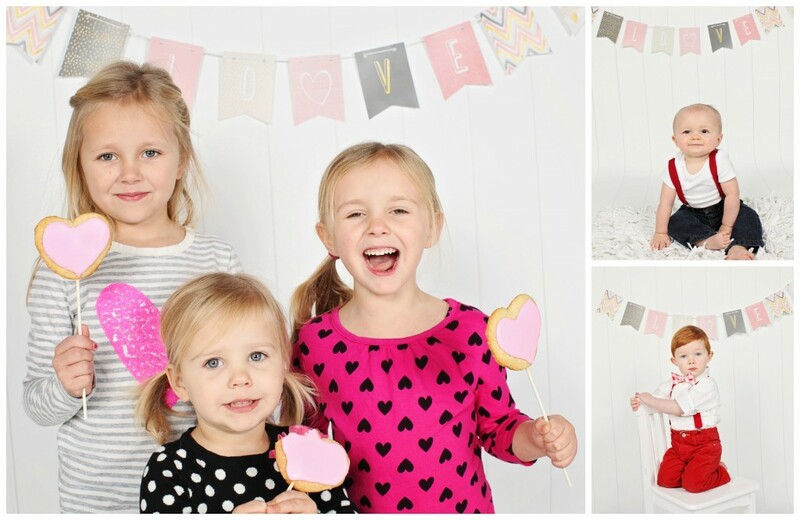 You’ll find lots more photography tips for Valentine’s Day, Christmas cards and family photos on our blog. 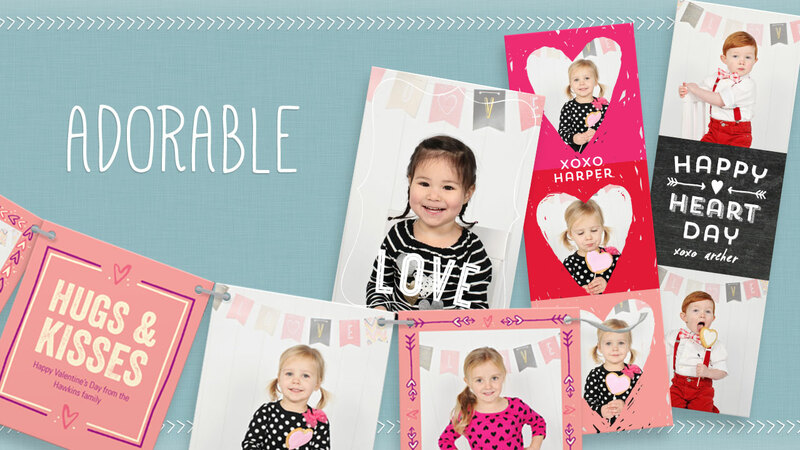 Browse our Valentine’s Day photo cards and Valentine’s Day cards for kids to see how props, clothing and different locations can make your Valentine’s Day cards stand out. 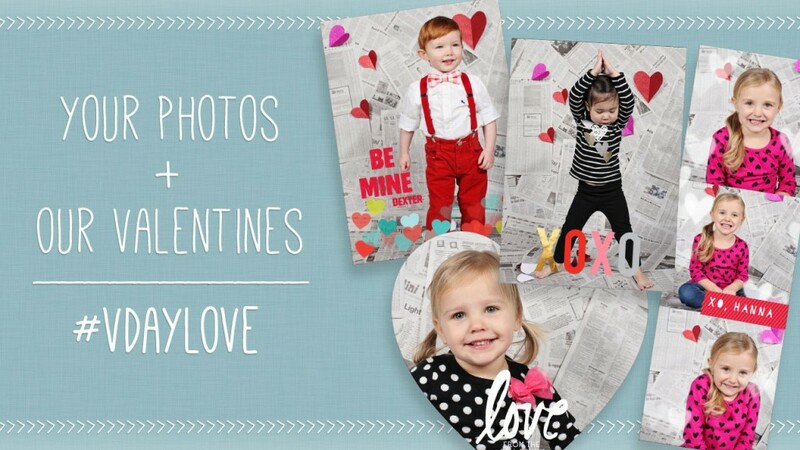 ← Previous12 Free Valentine’s Day Cards for Kids! It is important to start planning and be well prepared for that Valentine. stops feeling that wonderful surprise and meaningful effect. Try to check out regarding the available gifts in the open market with detailed information regarding it.